275W, US50W to 56W,E. Enterprise,thru 4 way stop,left on Markland Pk,L on Oak Ridge Dr.Lot 6,8,10,14,15. Must See!At the end of Oak Ridge Estates you will find 20+ acres div into 5 bldg lots. 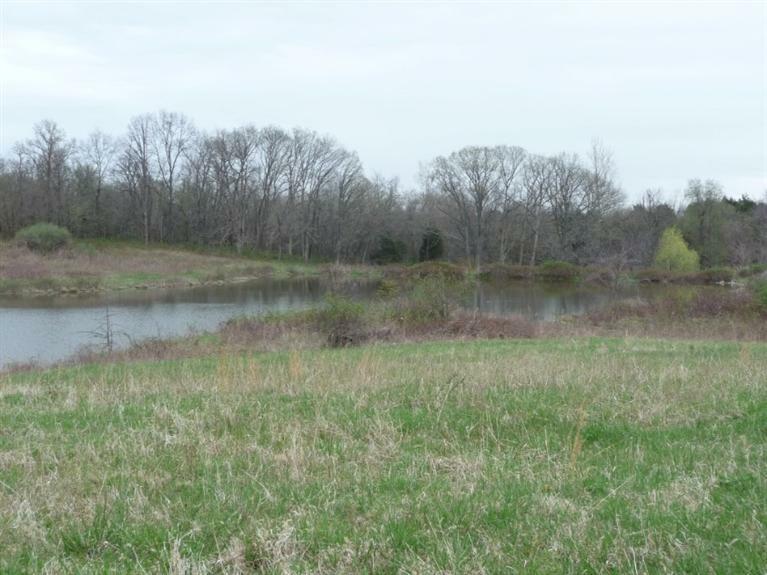 From 2.23 to 6.78 acres which surrds a 4+acre well stked fishing lake.Paved co rd w/undgrd elec & cty water. Imagine the possibilities. NOTE: This property was sold on 8/2/2017 and is no longer available. The details listed below are believed accurate to the date of the sale and are subject to change.